LCP, the leading national property, investment and management company, has invested more than £200,000 on improving one of its industrial estates in Reading. 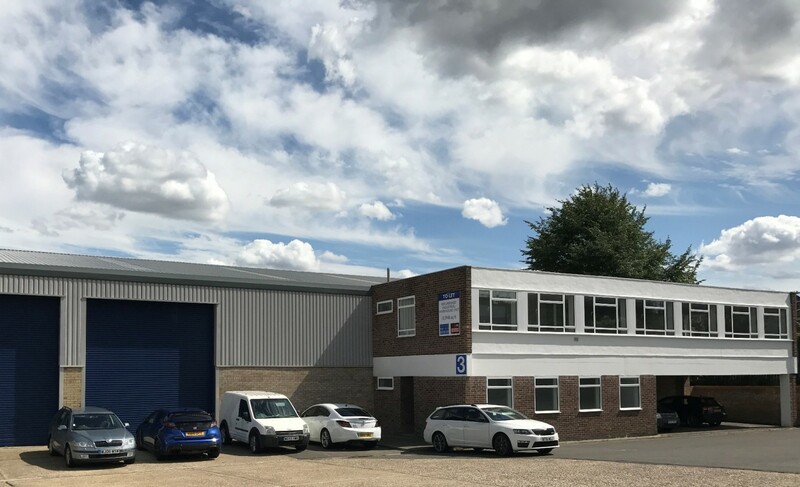 Units 3 and 6 at Norcot Industrial Estate, Tilehurst, have undergone major refurbishments, including new windows, roller shutter doors, and redecoration throughout. Unit 3 also had a new roof and floor and refurbished offices. Other improvements completed there include landscaping, refreshed common areas and new signage. Ed Tuckett, asset manager at LCP, which owns and manages the estate, said the improvements were undertaken as part of its active management programme. “LCP prides itself on investing significant time and money on ensuring its property portfolio is maintained to the highest of standards, for the benefit of our clients and to help attract new occupiers to our estates and properties,” he said. Out of the seven warehouses/industrial units at Norcot Industrial Estate, just the refurbished units – unit 3, at 10,948 sq ft and unit 6 at 8,707 sq ft – are available, each of which is suitable for industrial, trade or leisure use. JLL and Parkinson Holt have been appointed joint agents to market the units. Norcot Industrial Estate, Sterling Way, Tilehurst, is just two miles west of Reading town centre and is also convenient for the M4 junction 12 at Tilehurt or junction 11 at south Reading. Tenants include Aerospace Metallic Supply, VJ Tech Ltd, and Krazy Play, which is Reading’s largest soft play and party centre.